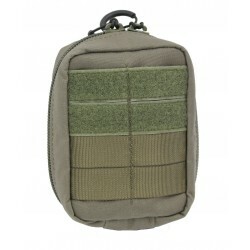 The Waist Bag EDC (Every Day Carry) has a big main compartment, where all necessary things of the daily use can be transported. 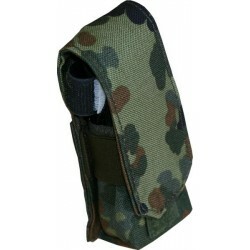 The main compartment is so big, that two 0,5 liter PET-bottles can be stored without any problems. 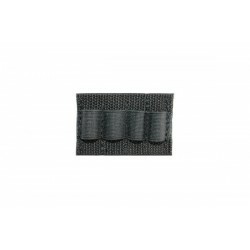 On both inner sides the compartment is provided with fleece-velcro, so you can organize the content with our Zentauron velcro-modules. 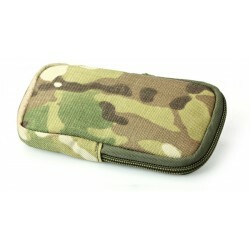 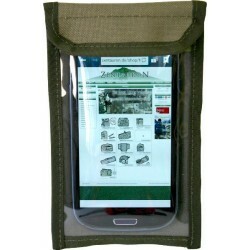 For example the netmodule 1010, the battery-pouch and other things of the interior organisation can be used. 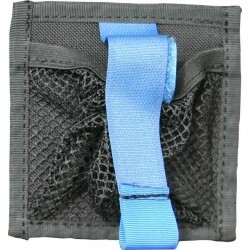 The main compartment can be closed with a zipper, where 2 rubber-pulls are attached. 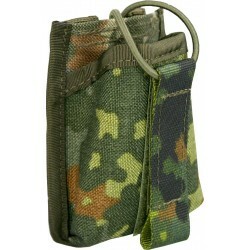 On the front side is another zipper pocket, also with pull tab, here a wallet, a purse, a smartphone or similar can be stored. 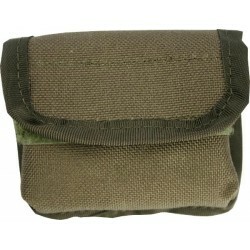 The front side has an 8 x 8 cm velcro surface, for example to attach patches or the Zentauron Cordura Patches. 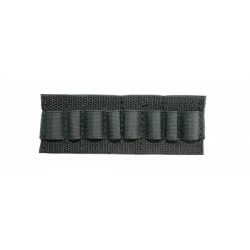 The waist bag EDC is sewed up strong on a waist belt, which has at both sides double rows of MOLLE loops to attach additional small pouches. 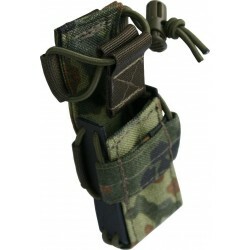 In addition to the wearing comfort which is given due to the larger support surface, this area is also ideal for storage of multi-tools or small flashlights, for instance with the pistol mag pouch multi. 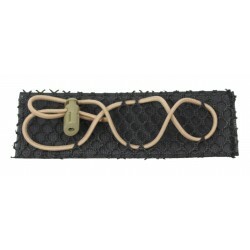 The 40mm wide webbing is closed by a double-sided adjustable buckle.